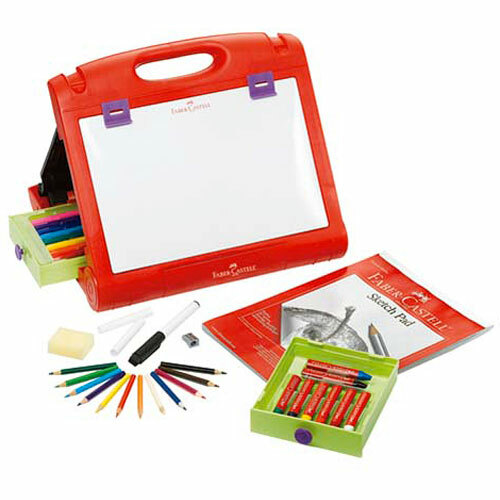 It’s a smart, all-in-one art studio for young artists on the go. 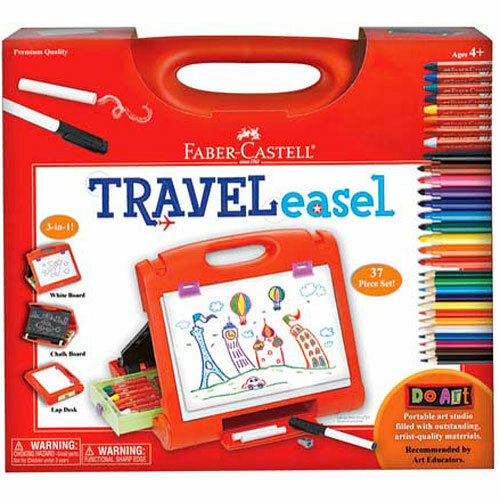 This durable little easel is packed with 37+ premium quality tools, like Beeswax Crayons, markers, chalk, Colored Eco Pencils and sketchpad. 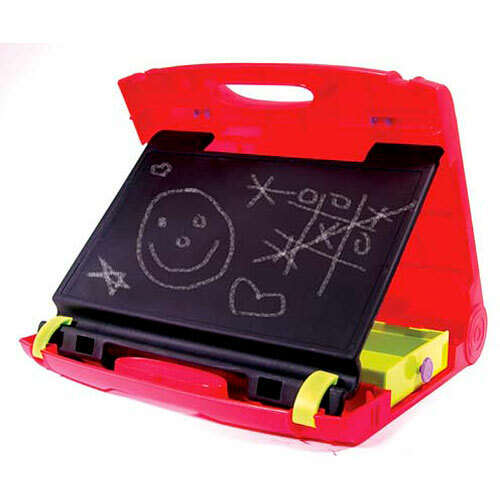 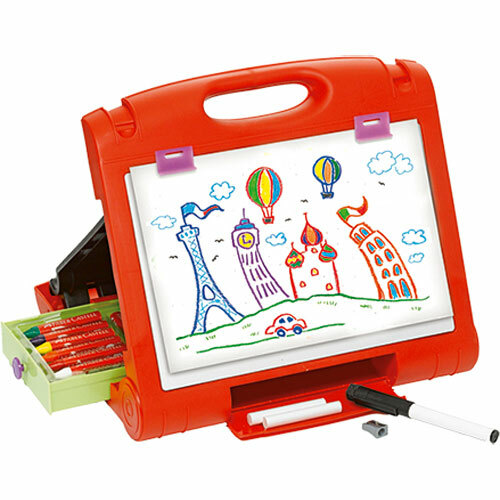 They all store neatly inside the multifunctional easel that houses a chalkboard, whiteboard and drawing surface. 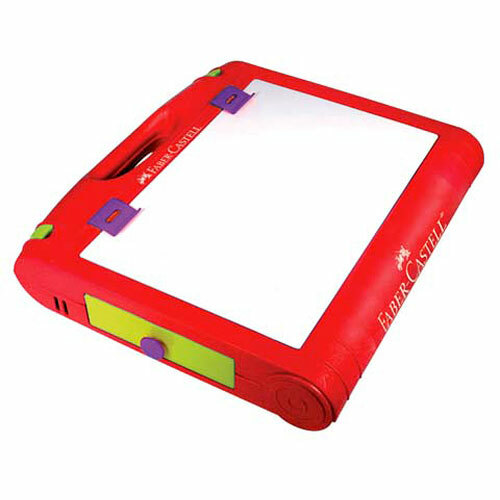 A great lap desk, too. 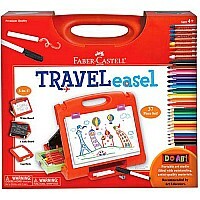 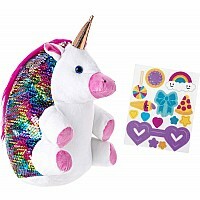 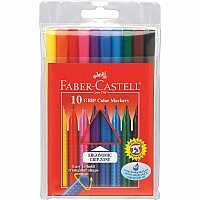 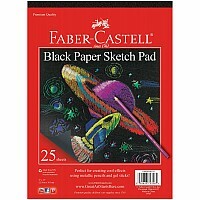 From Faber-Castell, for ages 4-8 yrs. Measures approximately: 15.00 x 14.00 x 4.00 inches..